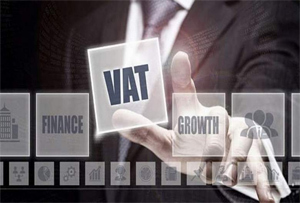 UAE offers various options between offshore and onshore freezone companies.Global Resources can help you select the right business model for your setup. 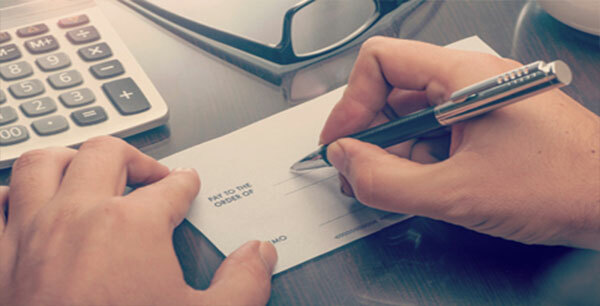 Choose from a huge variety of bank account options. 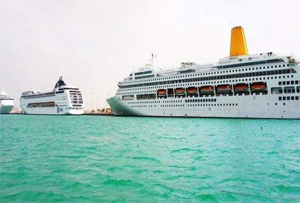 Key to growth is Hamdan bin Mohammed Cruise Terminal set to be the largest in the world. It has been a dream of many to take a cruise around the world, and see the various places that they have only dreamed or heard of before. The potential merger could create the Gulf's fifth biggest bank. 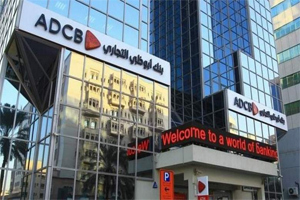 ADCB said it is in early merger talks with Union National Bank and Al Hilal Bank, which could potentially form a lender with $113 billion (Dh 414.71 billion) in assets. 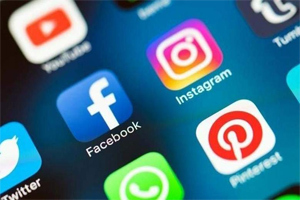 The license is mandatory for them to levy service charge for advertising brands on their accounts.More than 500 social media influencers have registered with the National Media Council (NMC) over the past three months and obtained licence to operate. Global Resources has been recognized as consistent performer in 2017 with Sharjah Media City Free Zone. Global Resources, 2018. All Rights Reserved. Unsubscribe.